Here are a few reasons why your SEO Rankings may be suffering or your business listings might be coming up incorrect…..
Login to your website right now and take a look at your page setup. If you don’t have access to do so, tisk tisk, get ahold of your website host and ask them to provide you credentials to your website. You’ve paid for it, you should have access. Now that you’re logged in, head on over to your PAGES section. If (for some reason) you have multiple About / Blog / Contact / Homepage / & Service pages and they are all Published, set all of the ones that are not being use to Draft… or if you know they are of no use – Delete them. Many times these pages were part of a demo import or were development pages to show you different options in layouts. However, the designer should have deleted them or set them back to draft mode so that they never get scanned into any search engines. Each page that is Published, unless you have it set not to, will automatically get scanned by search engines. This means, if per chance someone finds that page through a search and clicks on it, this will be their first impression of your company….it may be the only impression they get before clicking that little X to leave. If the page is blank or lists incorrect information, think of the impression that is delivered. A second (worse) issue is if a map listing bot scans one of those dead / incomplete contact pages, the information they pull from that page is going to be incorrectly input into the map listing. And depending on how many engines that bot submits to, the incorrect info could spread like wild fire, costing you a lot of lost leads. **i.e. Our new client is based in Winter Haven, FL but their past developer left multiple incomplete pages published. 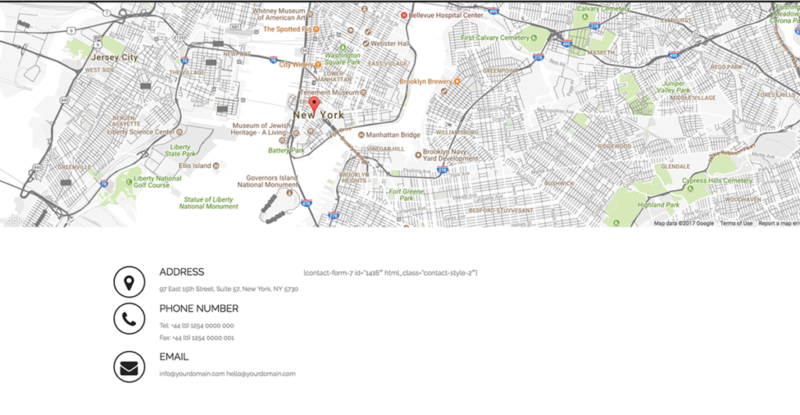 Because of this bad practice, there are map listings showing our client is based in New York and their phone number and email addresses are also incorrectly listed. Luckily our team caught this error while moving the client’s site to our hosting platform and we have removed all un-necessary pages. The client has also enlisted our Power Listing Service to find, edit, and merge all map listings into the correct information. Today’s Tip: Login to your site and check out the pages that are live. Be sure your developers never leave a page Published unless it is completed and you are ready for it to be scanned into the search engines. Any pages not being used should be set to Draft.